The fair of St. Bartholmew, an annual summer carnival, offered Londoners an event to indulge their need for bodily delights and festival exuberance. 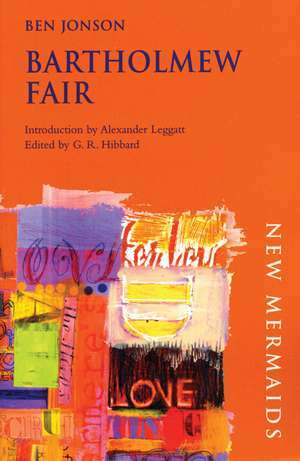 The setting serves as Jonson's opportunity to dissect a wide cross-section of Londoners and their various reasons for spending a day out among the booths, stalls, smells and noises of the fair. Unusually magnanimous for a Jonsonian city comedy, the main thrust of the satire is not against fools, madmen, fortune-hunters, cuckolds or prostitutes, but against hypocrisy and bigotry.